he High Life artiste at the moment, Bisa Kdei is set to storm Canada on 3oth June 2015. 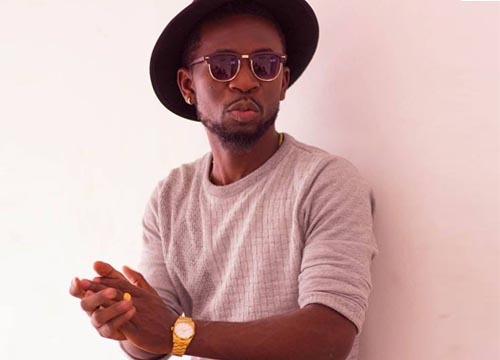 An event organized by Afro and Ghana House entertainment dubbed Bisa Kdei All White Affair will bring t0gether thousands of fans witness the Odo Carpenter man perform under one roof with them. Two of Kumawood’s popular actors, Kojo Nkansah Lil Win and Akrobeto were in Canada few days ago and in a short video released, these two comic actors gave the best English to endorse the All White Affair event which has Bisa Kdei as the headliner. You are definitely going to crack your ribs. Enjoy the short skit below.. Gospel musician Moses O.K cheated death before?